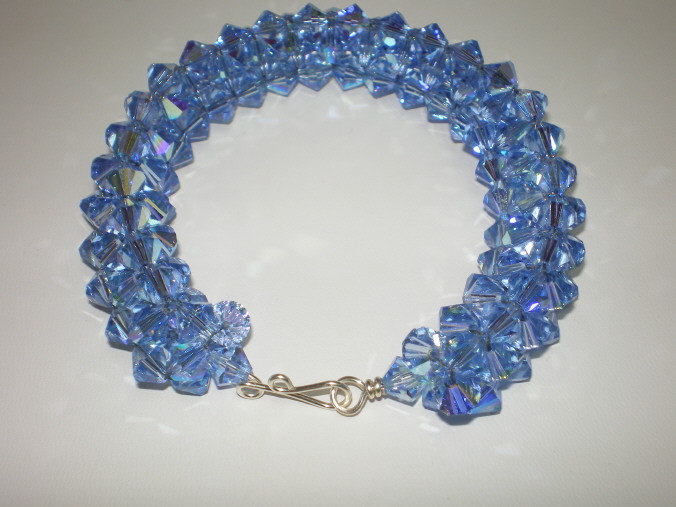 7″ Blue Swarovski crystal bangle,if glitter is what you like, than this bracelet is for you. 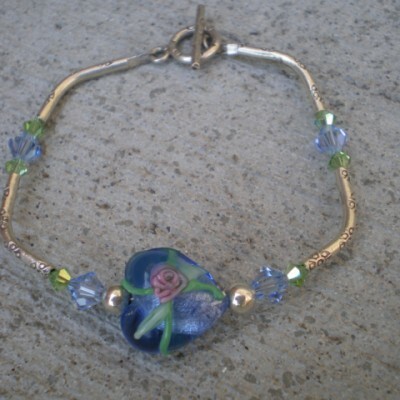 Made with 165 swarovski crystals. 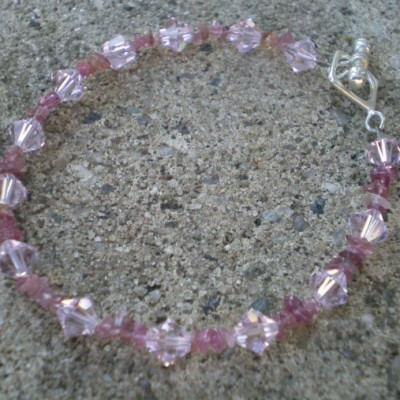 Silver S clasp. 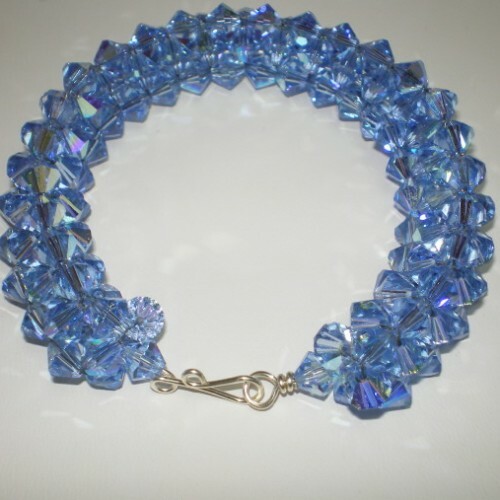 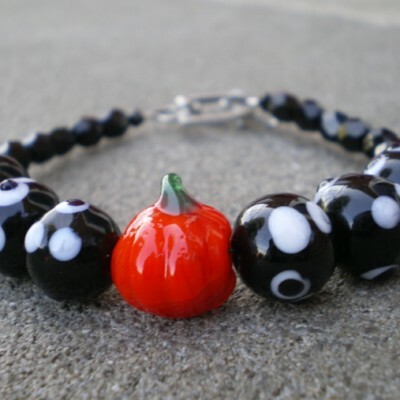 Be the first to review “7″ Blue Swarovski crystal bangle,if glitter is what you like, than this bracelet is for you” Click here to cancel reply.